The Supreme Court has clarified that a sales tax assessee is entitled to get the refund of excess tax paid on provisional sale price if the price gets reduced subsequently on price variation. The judgment authored by Justice Deepak Gupta, on sharing bench with Justice Madan.B Lokur, was delivered in an appeal from the Rajasthan High Court. The appellant was a manufacturer and supplier of LPG Cylinders to Government-owned companies like IOCL, BPCL etc. The prices for LPG cylinders are fixed by the Ministry of Petroleum and Natural Gas as per its pricing policy. The prices are fixed for a period at a later point of time. Pending the finalization of prices for the period 2000-01, the appellant supplied cylinders to IOCL at a provisional rate of Rs.682/- per cylinder. Sales tax on this price was collected by the appellant and remitted to the Department. Later, the Ministry finalized the price for the period as Rs.645/- per cylinder, which is lesser than the provisional price fixed in the agreement between appellant and IOCL. Therefore, oil company deducted/adjusted the excess payment of Rs.37/­ and proportionate sales tax thereon from the payments due to the appellant. Thereafter, the appellant approached the department for refund of excess tax paid on the provisional price of Rs.682/- per cylinder. The Department rejected refund on the ground that there is no provision under the Act for reducing or refunding the amount of tax once the amount of tax has been paid. It was also observed that the arrangement of the assessee with the oil companies was in the nature of a private agreement and the sales tax department had nothing to do with this. The High Court also confirmed the rejection order, resulting in the matter coming before the Supreme Court. The Supreme Court held that a bare reading of Section 2(39) of the Rajasthan Sales Tax Act, which defines “sale price” clearly indicated that it is the price which is either paid or payable to a dealer as consideration for the sale. The definition itself made it clear that any sum by way of any discount or rebate according to the practice normally prevailing in the trade shall be deducted and shall not be included in the sale price. The Court also noted that the agreement itself stated that the price fixed was provisional, subject to finalization by the Ministry. Upon the finalization by the Ministry, the appellant got only Rs.645/- per cylinder, and the excess payment of Rs.37 per cylinder made by the oil companies were adjusted by them from future payments. The Court also took into consideration the fact that price fixation was not under the control of the appellant. 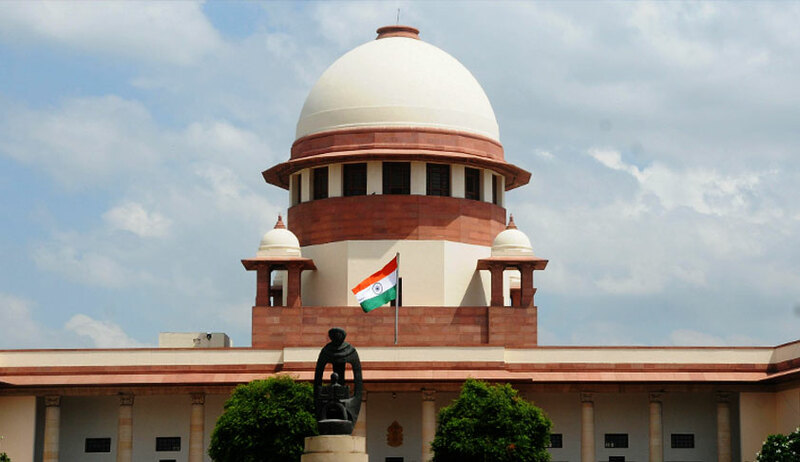 Reference were made to IFB Industries Ltd. v. State of Kerala (2012) 4 SCC 618, Gujarat High Court decision in ONGC v. State of Gujarat 2014 SCC Online Guj 15385 and Madhya Pradesh High Court decision in Gail India Ltd. v. State of M.P. (2014) 72, VST 161 to hold that only the amount actually received by the assessee, after deduction of discount, can be included in the turnover. The Department was therefore directed to refund the excess tax paid by the appellant.